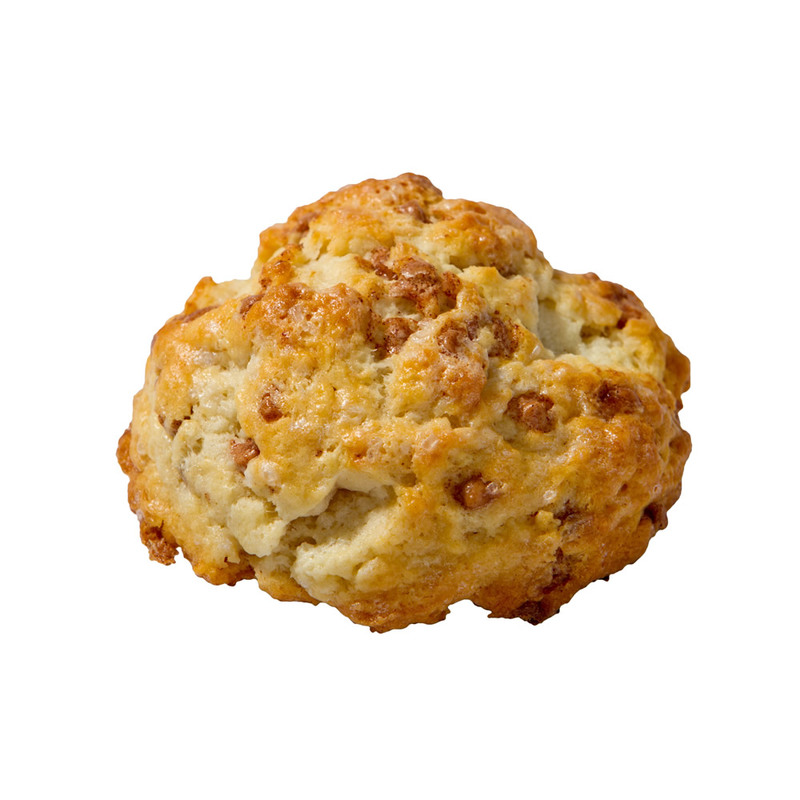 Dried cranberries from southeastern Michigan with orange zest…oh my! 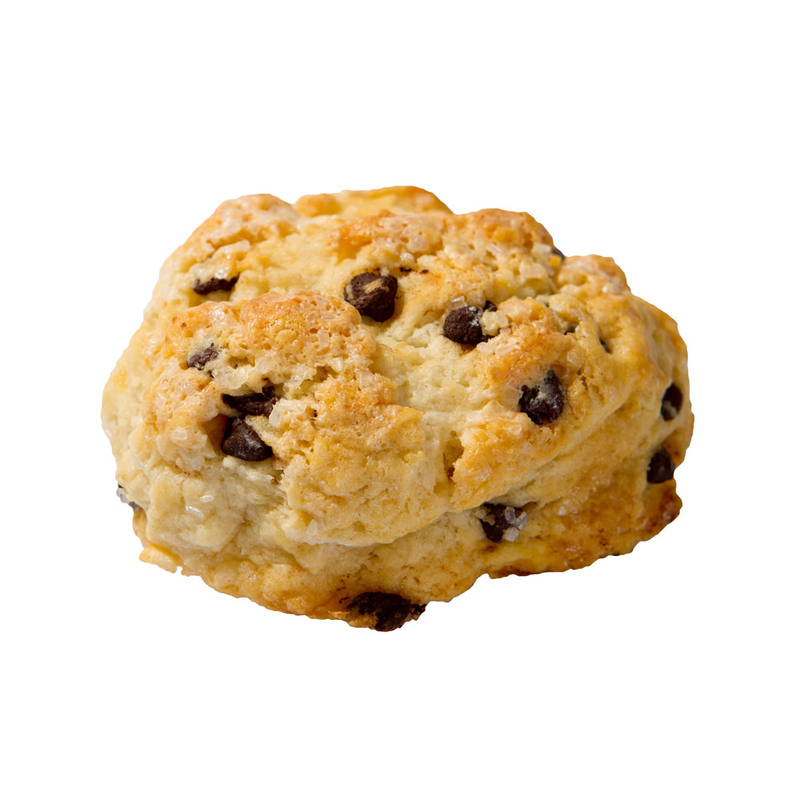 Please choose how you would like to receive your scones. 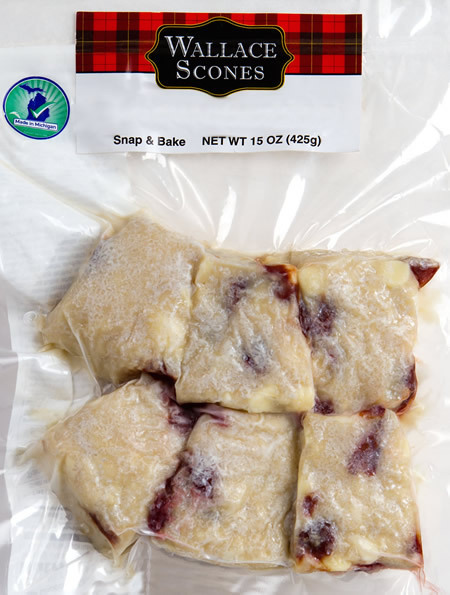 Our frozen scones are shipped frozen, ready to bake, so you'll enjoy them fresh from your oven. 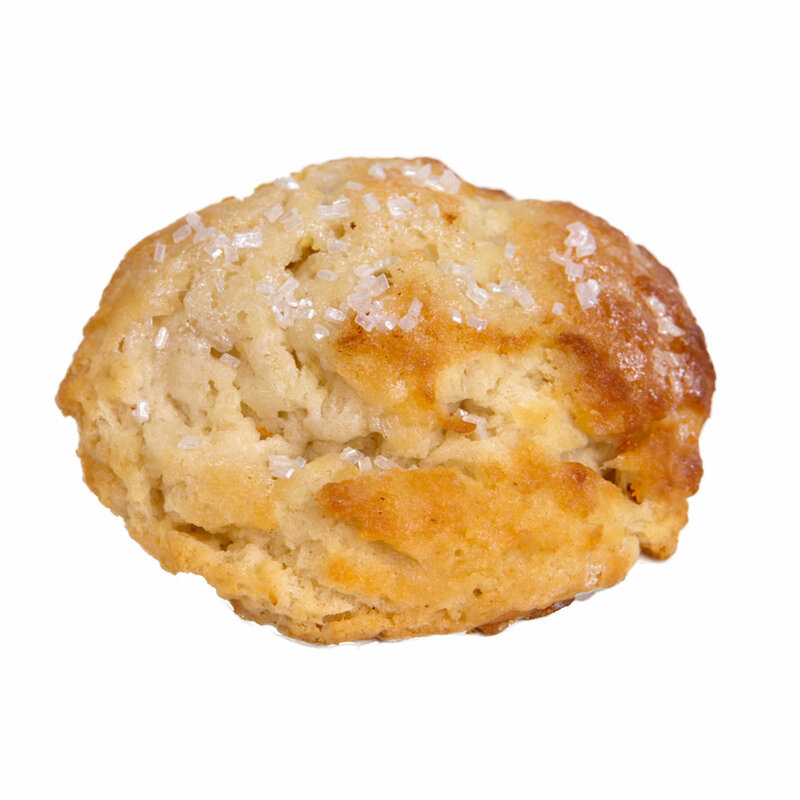 Our freshly baked scones are shipped ready to enjoy, right out of the package. 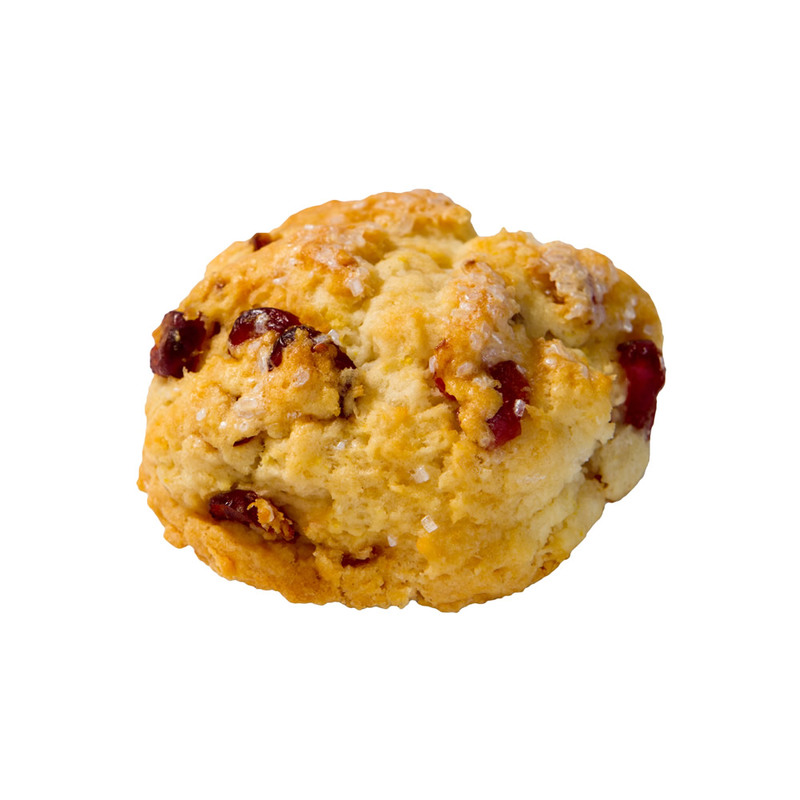 My husband and I had the cranberry orange scones for breakfast on Thanksgiving morning. 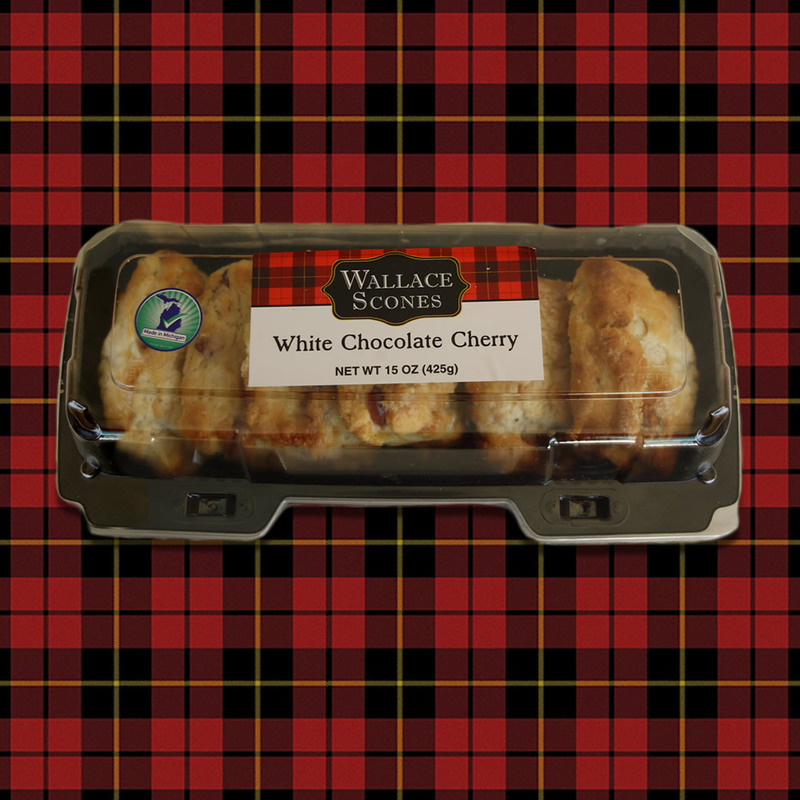 What a perfectly tasty, light breakfast which was satisfying on a day when we would be having a large, heavy meal much later! 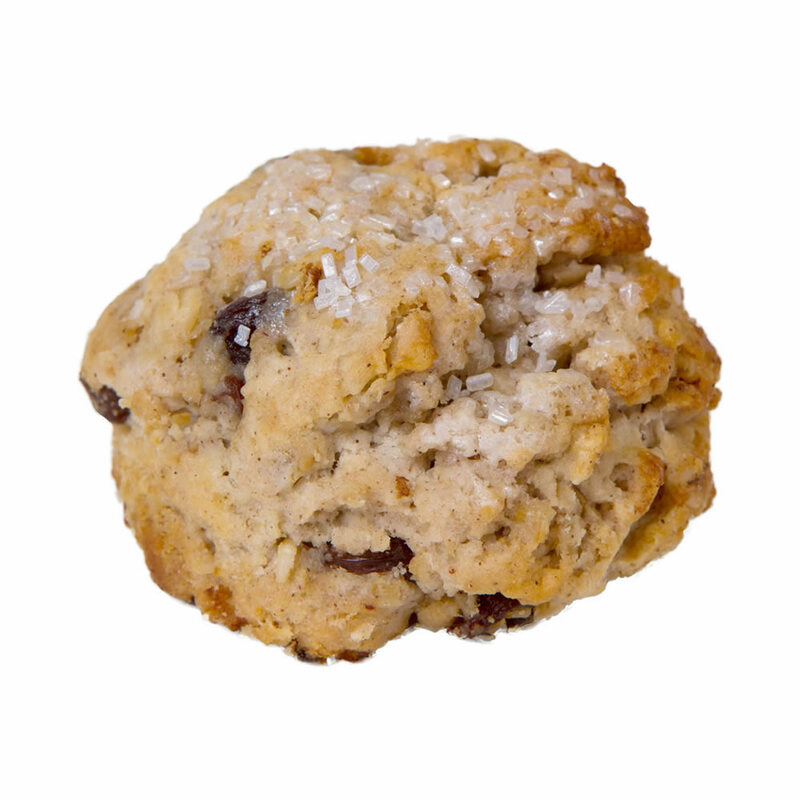 The tartness of the cranberries made them “not too sweet” and we enjoyed sharing them with our morning coffee.